BlogHome » Blog » What is Content Pruning? Pruning your content simply means evaluating the statistics on your SEO content and removing or revitalizing content that isn’t performing its goal. Content pruning seems a little odd to many social media strategists who see all content as bringing in potential viewers. 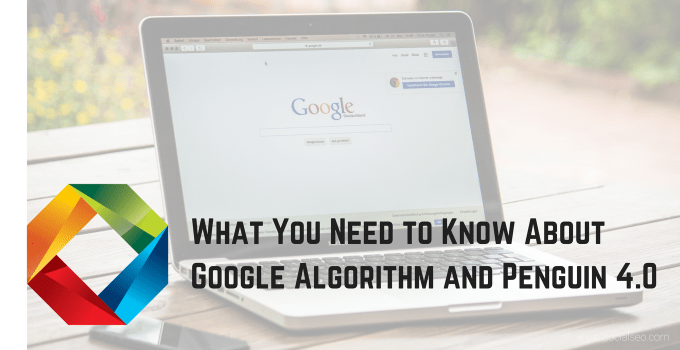 However, with the latest updates in search engine algorithms, average page views for individual pages can be factored into the rankings of the entire site. No one wants some under-performing old content to drag down the best content from its top spots on your best SEO keywords. So content pruning means evaluating which items on your site could stand to be removed, and then deciding how to re-purpose that content for the future. To do this, you need a content evaluation first, which is a good plan even if you end up pruning very little. 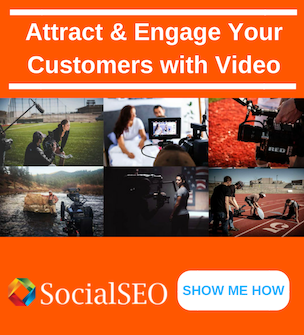 Most businesses, however, will discover that content pruning helps their end results. What Content Should I Prune? The first content to prune is, ironically, over-performing, but irrelevant content. 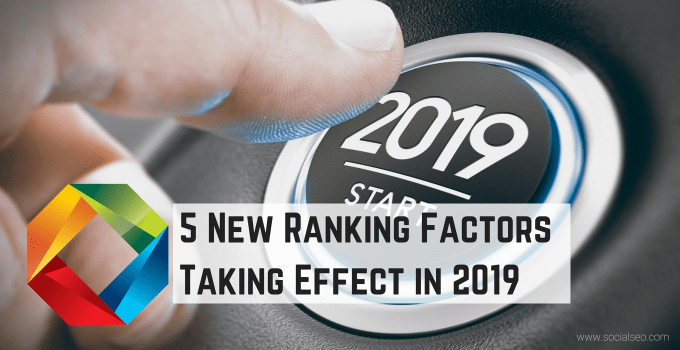 Over the years, you may discover that some of your content that doesn’t directly connect to your business still ranks high on search engines. While it may be tempting to leave it up and hope that people will click through to more relevant parts of your site, these sites give your potential customers “the runaround,” making them work too hard for what they want. This makes them frustrated, increases your bounce rate, and ultimately is worse than not ranking at all with those pages. The next content to prune is to find underperforming content no one seems to appreciate. 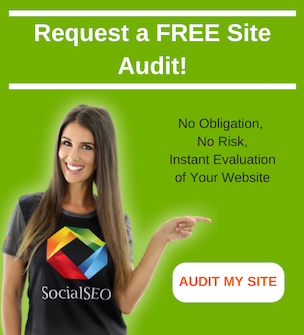 This requires analyzing your site for each page’s rankings performance, visits per month, and bounce rate. For the lowest performers, create a redirect so that you don’t lose any links that might interlink these sites to the rest of your site. Broken links are bad for the user and bad for your rankings. The redirects can, however, easily switch from the low-performing content to something more popular but closely related overall. What Should I Do With Pruned Content? Pruning doesn’t always mean just deleting pages, as with the redirect suggested above. It can mean commissioning rewrites of your content that take into account a change in the target keywords of the business. It can mean de-indexing pages that you want to continue to exist but don’t want to draw attention toward. It can mean relocating and reorganizing your site so that important information and calls to action appear on pages that get the best search results. Most content pruning really just involves smoothing the strategy. Too often, a new change in content strategy won’t be applied uniformly to all of your content. This can result in keyword-stuffed content that may draw rankings but then doesn’t hold an audience’s interest. Through an organized spreadsheet, you can begin the process of making all your content fit your current strategy. Next time you prune, it will be easier than ever to update any sections that need it. Ultimately, pruning is more about discovery: figuring out what is working with your current content and charting a course toward the future. 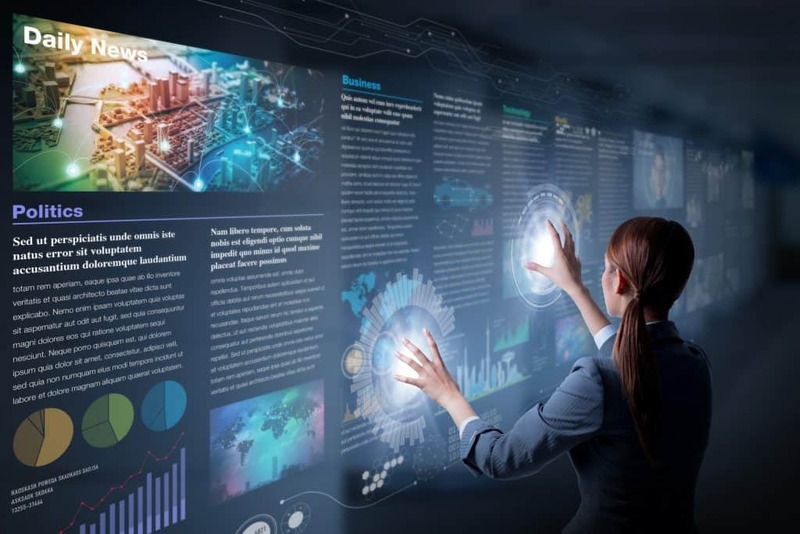 No one can feasibly content prune with every tiny change in search algorithms, but when major shifts happen, a new evaluation of your content is worthwhile. Similarly, when a business shifts focus and wants to sell to a different audience or promote a new product, a content pruning exercise may be exactly what you need. 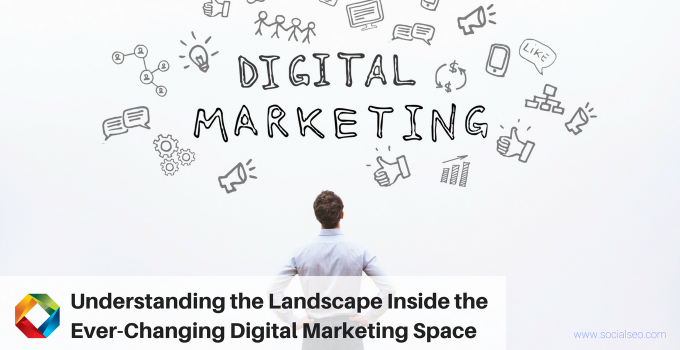 Digital marketing professionals make it possible to create a coherent strategy for gaining search engine traffic that leads to transactions and ROI. 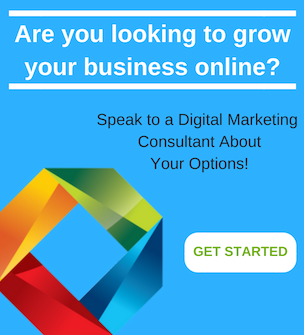 When you want to begin content pruning, reach out to a digital marketing professional for help.